If you are a Jaguar enthusiast, Adams Autoworx provides premier Castro Valley Jaguar service and repair. From minor service, to major repairs – our ASE certified master technicians can diagnose the problem, and have your vehicle back on the road – usually the same day. 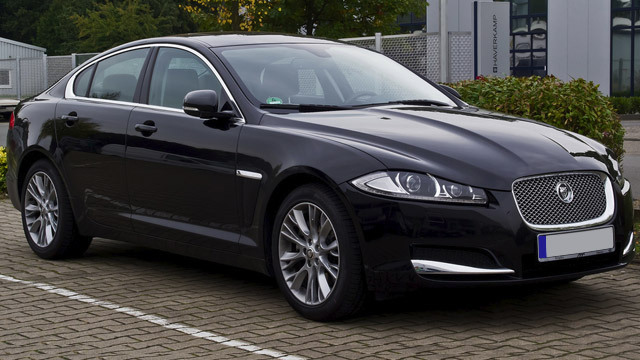 Jaguar has made major quality improvements – yes, there are still cases of transmission issues, and fuel system problems, but with regular maintenance, your Jaguar will give you years of driving pleasure. At Adams Autoworx, our ASE certified mechanics can perform all preventive maintenance, routine oil service, as well as diagnose and repair serious problems – we have extensive Jaguar repair experience. We work with most extended warranty providers, which means we can work with most major extended warranty contracts – for your convenience, we initiate claims, deal with adjustors, handle the paperwork, and arrange payments. We recommend regular oil changes. Engine oil not only lubricates, but also carries away debris that could cause premature parts wear. Engine oil also contains detergents and dispersants - detergents clean the grime, while dispersants keep it suspended in the oil, where it does not harm the engine. Over time, these additives get depleted – add to this a dirty oil filter, and you can expect premature engine wear. Hence regular oil changes are highly recommended. At Adams Autoworx we work with XF, XJ, XK, or F-Type models. As a full service auto repair shop, we offer full gamut of repairs – electrical system diagnostics and repairs, brake pad replacement, fuel pump replacement, AC system repair, water pump repair/replacement, transmission, major engine repairs - we can perform these and a host of other services and repairs. When your Jaguar needs a bit of tender, loving care, our nationally ASE certified technicians will make it healthy again. Schedule an appointment online, or simply give us a call.